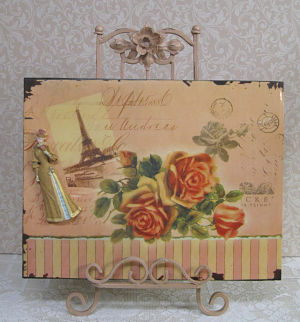 This category is presenting Victorian and Shabby Chic ways to leave messages with style. 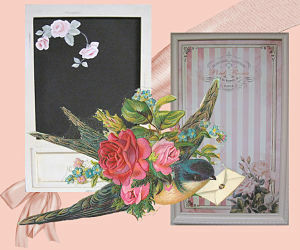 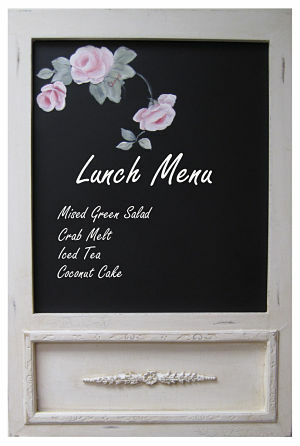 Chalk boards with hand painted roses, Paris magnetics board, and Victorian magnetic boards. 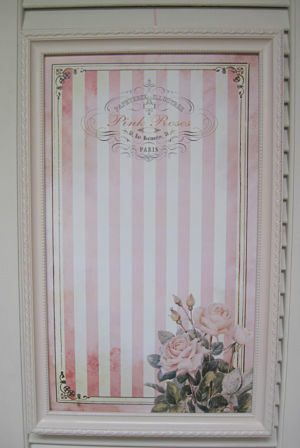 These can be displayed on easels or hung on doors or walls. 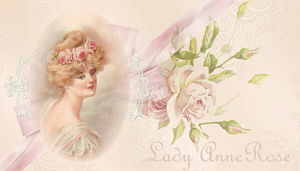 Sure to add a bit of class.